SL Power Electronics is very pleased to announce that on June 15th, Kartik Iyer assumed the role of Senior Director, New Product Development. Kartik will report directly to Steve Miller, VP Engineering & Technology. Kartik received his undergraduate degree at Vellore Institute of Technology with a focus in electrical engineering. He then moved on to earn his master’s degree from Ohio State University in the same discipline. 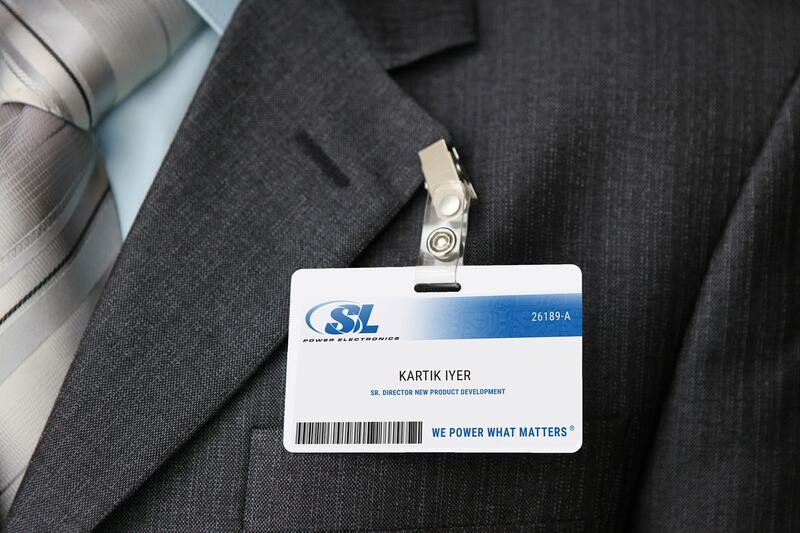 In addition to a solid educational background, Kartik brings a great deal of experience to SL Power. Out of school, he filled the role of Engineering Director at V2 Lighting, as well as Lutron. He also possesses over 6 years of experience working for Phillips lighting.